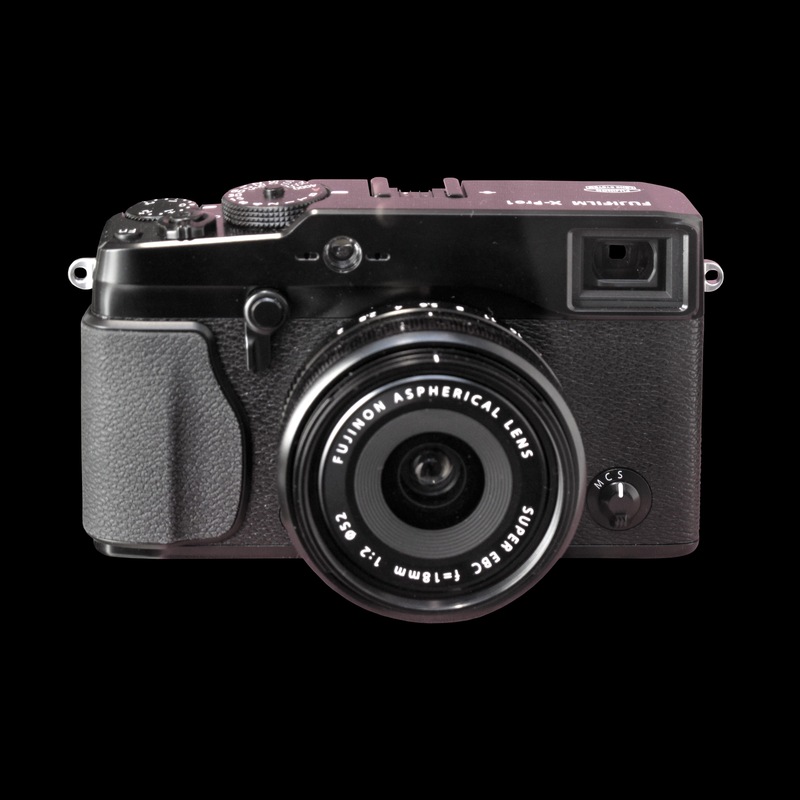 Most everybody that is into photography has heard about the Fuji XPro 1 mirrorless camera. Fuji introduced shutterbugs to this retro looking rangefinder camera just over 4 years ago. I myself have never shot the XPro 1, but I have or still do own the XE-1, XE-2, X100T, and the XT-1. Fuji cameras work great for what I cover as a photographer. For the most part I am using these small beast for shooting sports, and action. A couple times a year I will shoot a wedding or some kind of event with my Fuji’s. They work great for everything I shoot. I’m sure you have heard people saying that mirrorless cameras can’t compete with the BIG DSLR cameras in these situations, well I beg to differ. They work great, and produce stellar images time and time again. Ok enough of that, let’s get to the new Fuji XPro 2. At most of the events I cover my main camera is the XT1 with my X100t as my second camera. I still have my XE-2, but my son is usually shooting with that. Now with the latest firmware update from Fuji, the XE-2 performs almost as good as the XT1. For the past two weeks I have been researching the XPo2 where ever I can. I must say this camera looks awesome. To start with it has a brand new 24mp sensor, along with a new and faster prosesser. Whether resistant, hybrid view finder ( just like in my X100t) and two SD card slots. People say that the auto focus is faster then the XT1 and shoots 8fps as well. Everything I have seen,its seems to shoots action very well. Now with wifi available,this makes it great to post up some action shots during the event. These Fuji cameras produce awesome JPEGS. With the two card slots I will be able to shoot both RAW and JPEG, giving me the option of posting images for fans to see almost instantly. So if all of these reasons to get the new XPro1 don’t do it then, what about the new 24mp cmos sensor? All of the images I have seen come off this sensor look awesome. The ISO performance looks better than the XT1 in low light, and that camera is good in low light. In a few years we won’t even be concerned about low light performance. They will all shoot great in low light. Weather sealing is important to me as well. 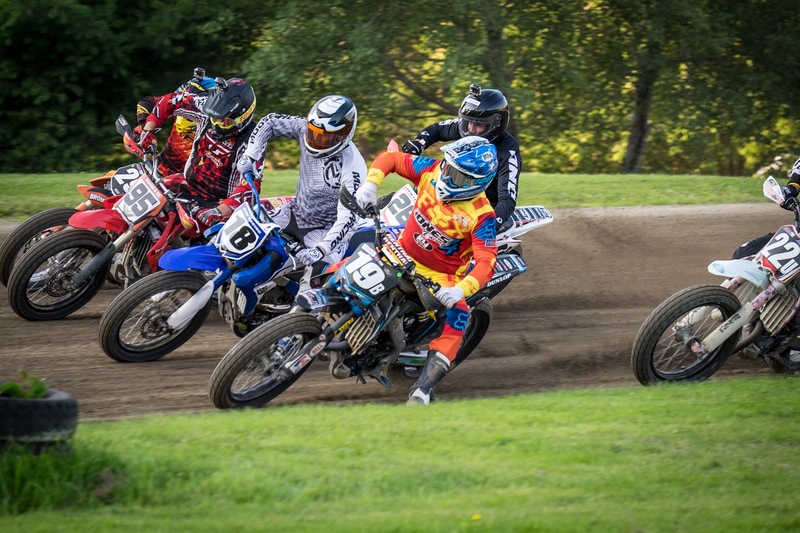 My magazine coverage and flat track motorcycle racing put my cameras in some tough environments for sure. Rain, dust, mud, hot, and cold weather are all part of my photo shoots. Not having to wrap my gear in plastic bags while trying to shoot is a great thing for me. This is just a extra bonus for us Fuji users. I would love to push the buy button and have one if these beautiful cameras delivered to my house in the near future. If or when I do get one I will put it through the paces of automobile racing along with some handlebar to handlebar motorcycle action. Stay tuned to this blog to see how it stacks up against my other Fuji cameras. Great photos! I shoot with the XPro-1 and love it. Super sharp. I’d love to get the XPro-2 but cant justify the price especially since I’m still loving my XPro-1.